Unite members at St Mungos Broadway have voted for a further ten day strike from November 5th. Members heard that although management had conceded that they had made mistakes there was no movement from them and no offer had been made by the executive. 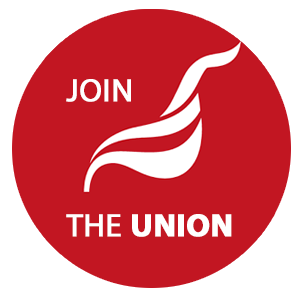 The previous seven day strike was highly succesful and Unite membership at St Mungos Broadway continues to rise. Further details of the strike are available elsewhere on this website. A collection sheet has now been produced - click on 'Download'.